When you are in the technology business, you get the opportunity to check out a lot of really cool products, but it’s not that often that you find one that is also doing its best to make the world a better place. Now before you start dropping, “Shut it treehugger!” comments, hear me out. 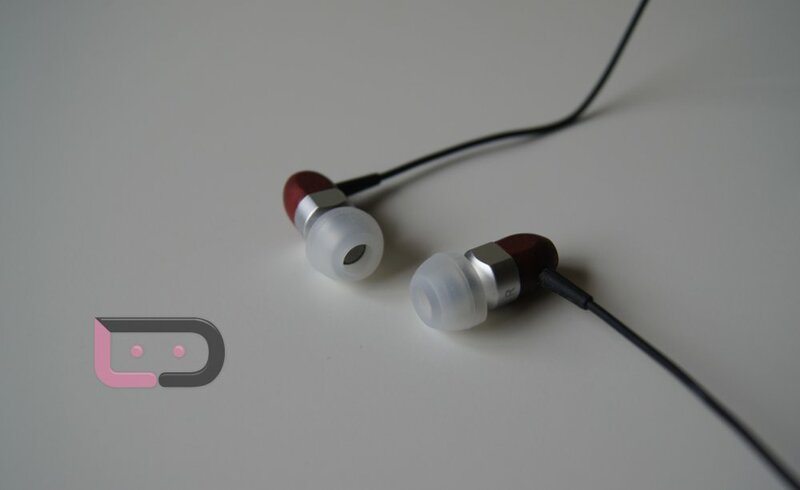 Just a few days ago, the guys at thinksound said they would be sending over a pair of their ts02+mic headphones that were supposed to be Android-friendly. I really had no idea what to expect. The minute I opened the package though, I instantly got it. Quality materials. Incredible sound. Small eco-footprint. The packaging was simple yet stylish and they weren’t about to let me get into it without noticing that it was made from recycled materials. In fact, there are at least 4 references to it being eco-friendly. Aside from that though, it’s on par with some of the sleekest and most eye appealing I’ve seen, which includes stuff from the big dogs in the tech industry. In the box, you get a set of headphones, four different ear fittings, a clip, and sweet little cotton pouch to carry it all in. 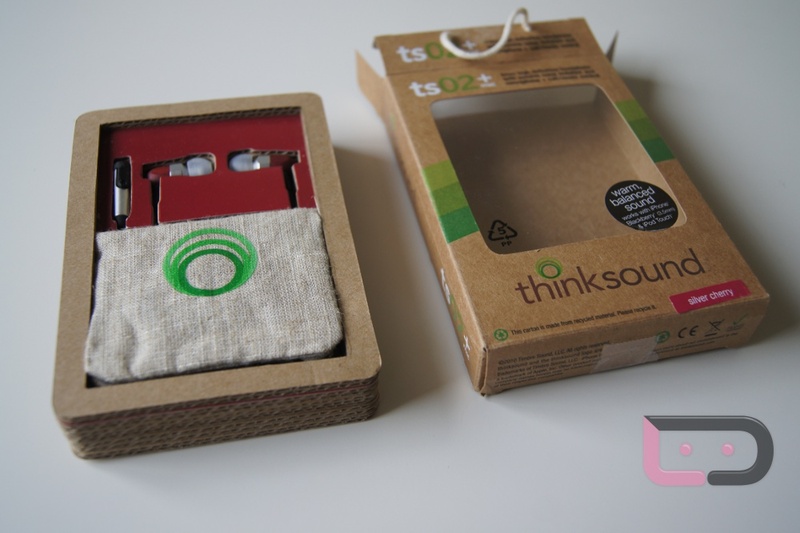 This might sound odd to some, but thinksound actually uses real wood for their headphones which they say creates a more “natural resonance” and obviously facilitates the eco-friendly angle. All I know, is the cherry and silver model they sent is the most beautiful set of headphones I’ve seen in a while. 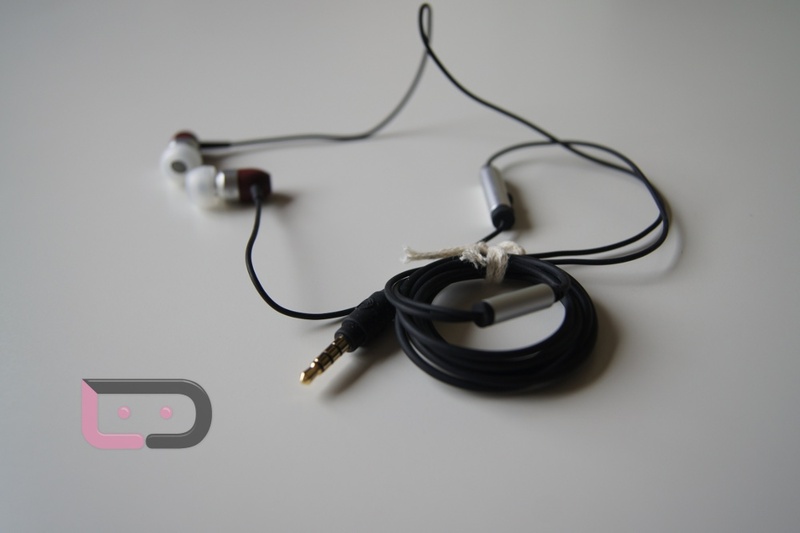 Simplicity is a good thing when it comes to sound products, plus, anything is better than all white. And I should also point out that they use PVC-free cables. Ahh the most important piece to a headphone review, “How do they sound?” While I’m no official audio guru, I have nothing but good things to say about the ts02+mic version that I was given. In fact, I’d put these up there with my Solo HD Beats by Dre. “But Kellex, nothing tops Beats!” Seriously, this wood thing they’ve got going on is truly a work of art. While I’m normally an over-ear headphone guy when at home, I can tell you that these will most definitely be my new gym earbuds thanks to some impressive clarity. Plus, the mic works perfectly with any Android phone and after going through at least a few calls today with it, I had not one complaint from the person on the other line. 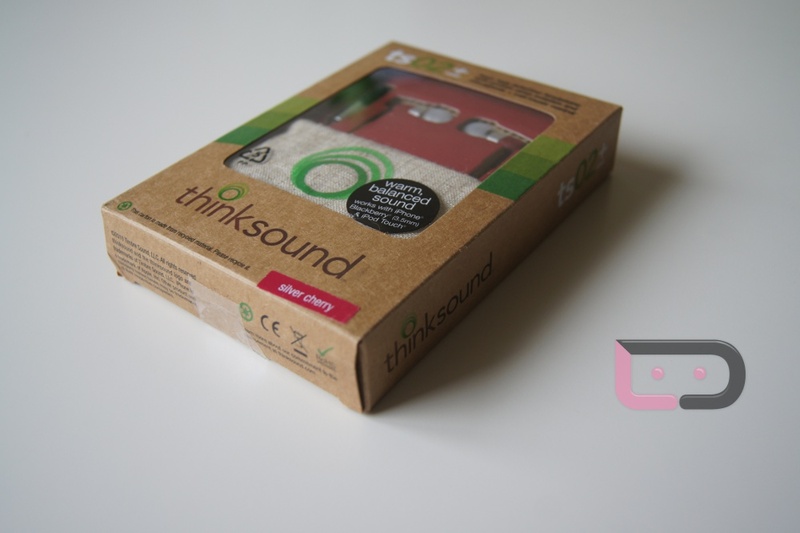 If you are looking to get a new set of headphones, but also want to know that they came from a company who seems to care about your well-being rather than flash and celebrity names, then add thinksound to your list of companies to check out. The ts02+mic that I have runs $89.99. @thinksound.